Struggling on how to increase web traffic to your website? It is a constant battle all marketers face to try and prove how successful they are for the business. 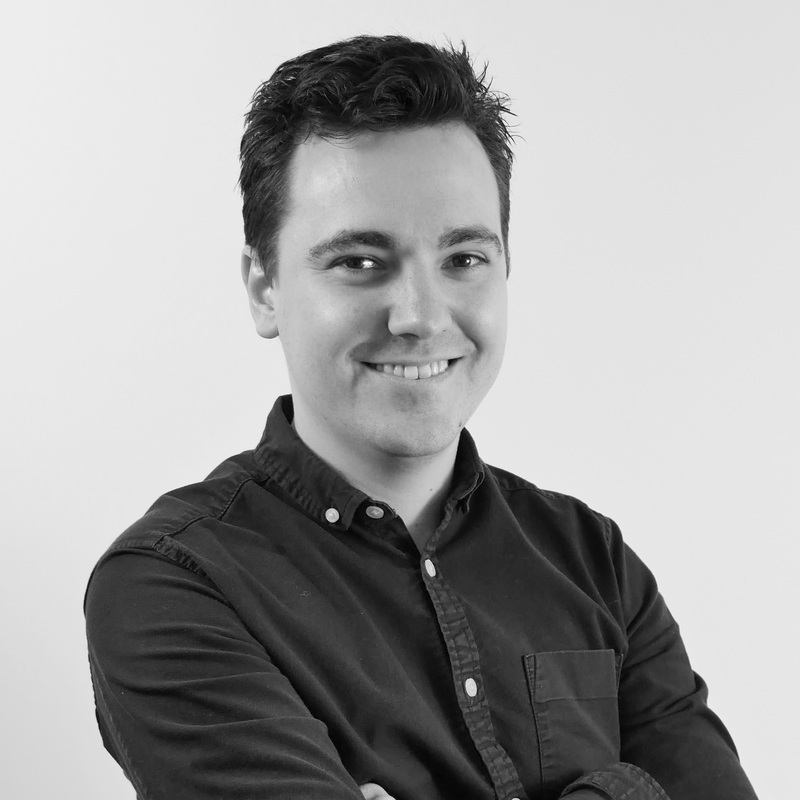 Yes, web visitor stats provide a very relative KPI that you can be judged by, but it’s easy to forget that your website should be used to attract genuine business leads – rather than just a mass audience that probably won’t buy anything from you. 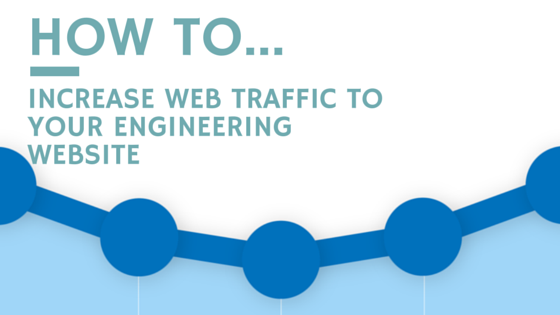 Regardless, here’s how YOU can increase web traffic to your engineering website. Don’t skimp on the time it takes – these are proven times that our team here at Katapult, use as a guideline for working on projects. It’s not just a place for teenagers to talk about their social life any more. Business has embraced social media to bring new web visitors to their websites – and it has become a fundamental part of innovative digital marketing strategies. Make sure you’ve got an account on Twitter, Facebook, LinkedIn and any other platforms that your buyer persona is on. From this point, spend at least 4 hours per week thinking and scheduling social media posts so that they go out automatically. 3-5 posts per week should be enough. Make sure all posts somehow link to your website. If you’re struggling for links to use, look at starting up a blog on your website (which we’ve covered below). Finally, spend an extra 5-10 minutes each day checking through any comments you may have received and responding as necessary. TIP: Scheduling social media posts can be done through tools such as Hootsuite, Tweetdeck and HubSpot. Facebook can actually be done on your own company page. The more blogs you write, the more visitors you will have coming to your website. However to get the ‘right’ visitors to your website, i.e. those who could turn into genuine business leads, you must write about the things they are searching for. It’s important to identify what your buyer persona’s challenges are in their job, find out what they are searching for in Google to resolve the challenge – and then make sure you’re number 1 spot for that search phrase. Blogs gives you the flexibility to talk about these ‘challenges’ and how your product/service can help them. If you can manage to blog at least twice per week, you will see the benefit straight away with new organic traffic coming to your site and hopefully new business leads. TIP: Get a colleague to proof read your blogs before they go live and remember to include a quality photo too. This ensures your blog looks physically attractive from the start and makes it easier for visitors to read. Getting new people to your website is hard – so why not focus on your existing customers every once in a while to boost your visits and get more business from them? Many firms now send a monthly newsletter covering the latest projects/information from HQ. As long as you’ve got a good database to work from, keep sending these newsletters and be sure to promote your new blogs as well as new product/services pages on your website. The result will be a short sharp burst of traffic to your site – it’s a self-confessed short term solution to boost web visitors, but a great way nonetheless to re-engage old or existing customers. TIP: Spend time thinking about what your email subject header should be. This is the first piece of text anybody receiving your newsletter will read – so make it snappy, desirable and something they want to read more about. Time: How long have you got??? We’re starting to get a little technical now, but getting links to your website is a great way to increase web visitors – and they work in two different way. No.1 – ensuring your business is featured on business listings, industry-related websites and trade membership websites means you’ve got access to a niche audience who are looking for your business. Some websites, such as Yell.com allow businesses to upload their own information including a web link. If you’re in a membership group, it may be that you ask to be added to their website. No.2 – The more links you’ve got directing to your website, the better your website will be viewed by the search engines. Known as inbound links, these are a sign of authority in the internet-sphere and give you a better chance of being featured higher in the rankings. TIP: This job can be laborious, but one that can be offered by some freelances and agencies in the marketing industry. Take a look at the other types of SEO services Katapult can offer your business. As well as the well-known PPC (pay per click) advertising strategy that some engineering firms have tried to execute, there is a great deal of potential through social media advertising – particularly LinkedIn for your industry. Just like any other form of advertising, online ads gives you the chance to get your company in front of someone who has an interest in what you do, but doesn’t know who you are. As with any marketing, the more you spend, the more you will engage with potentially new customers. Similar to email newsletters, this is a short term solution if you’re simply looking to increase your web visitors. To make sure there is a chance of new business out of your advertising spend – ensure you have some kind of lead generating tool on your website to gather information. TIP: Try and match up your lead generating tools with your advertising spend. This close-loop reporting will show whether the ROI on online advertising actually helped deliver a business enquiry. Are you the best in the industry? In our Midlands Manufacturing Index 2015: Manufacturing and Engineering Edition, we at Katapult have monitored and scored the best Midlands manufacturing firms based on their marketing output. The top 50 is made up of some fantastic examples of how businesses have embraced social media, online advertising and many more digital marketing techniques. To see whether YOUR business made the Top 50, download your free copy of the Midlands Marketing Index today.